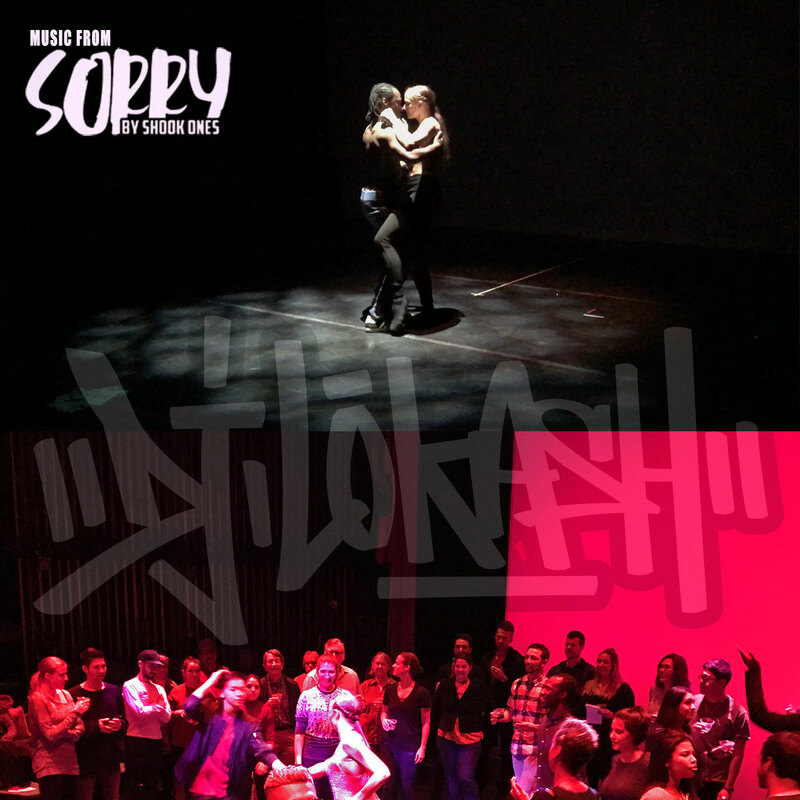 Description: Earlier this year an NYC-based production company called Shook Ones had a two-week run of their multimedia theatrical dance piece SORRY at the LaGuardia Performing Arts Center in Queens, NY. DJ LOKASH was invited to play the role of the DJ and provided music throughout the piece. Recorded live in Brooklyn a couple of weeks after the close of the show, this is a mix of some of the music that you would have heard if you were a part of the celerbration. Description: Allison from Bowery Boogie had the idea to curate some music and asked if there was any interest in a project to cheer up our friend DIVA. 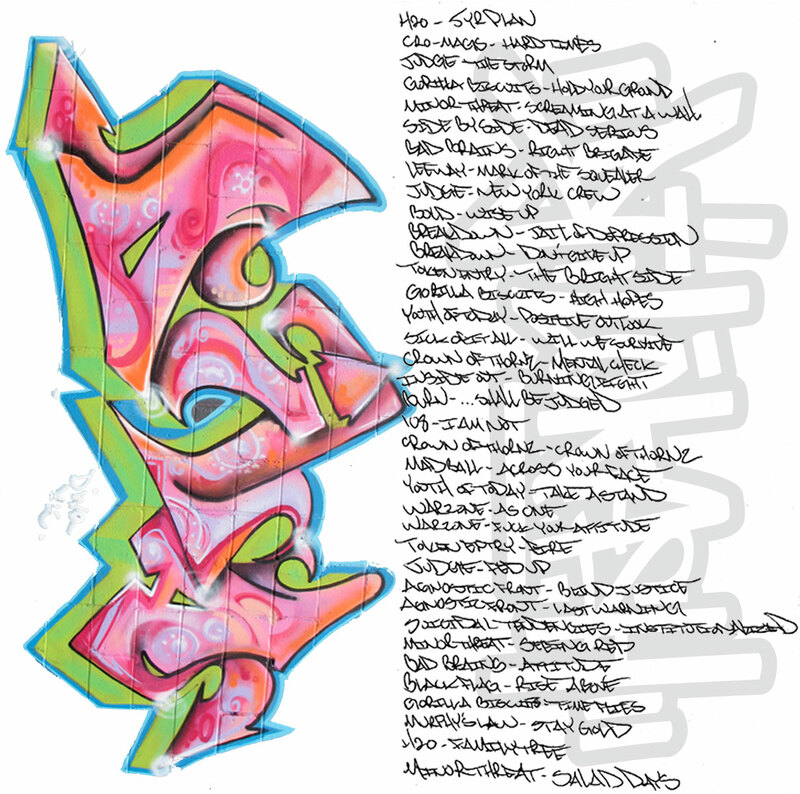 A lot of these are tracks from some of my favorite records growing up back when it was normal to drive up and down the East Coast to go to obscure shows and skate with random kids from other states because they were your brothers. These were collected well before my first copy of Super Sharp Shooter and the endless stream of 12" promos and mp3's of years following. It was a good reminder of where I come from, who I am, and more importantly a collection of tracks from the heart and the days of my first pause-tapes that will hopefully make DIVA feel better. 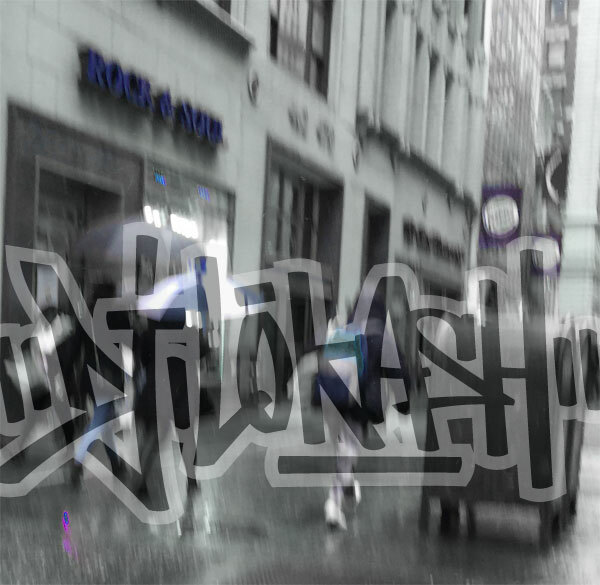 Description: While back in NYC from a round of travels with Cannibal Ox in support of their new release 'Blade of the Ronin,' DJ LOKASH was invited over to the iconic Midtown Manhattan record store Rock & Soul on a rainy Friday to drop some tunes... Here's a clip from the live in-store set. 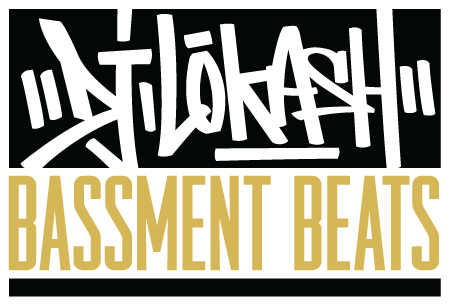 Description: For the first TARcast of 2014, Take-A-Record brings you the premier of a new series of mixes from DJ LOKASH. Each of the mixes in the series highlights one of the many genres/sub-genres of music that you can find DJ LOKASH spinning in a city near you. 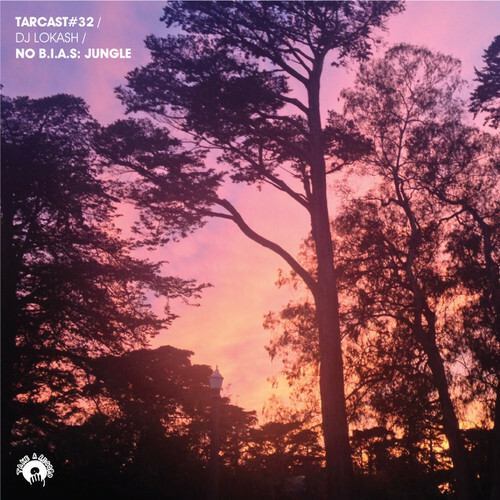 No B.I.A.S gives listeners a non-judgmental insight into his eclectic crates and serves as at least a partial answer to the tired question: "What kind of music do you play?". An acronym for No, But I Also Spin, this first volume takes a healthy dose of new & old school jungle tunes and adds that turntablist, live remix flavor that he has become known for bringing to stages & clubs around the world.